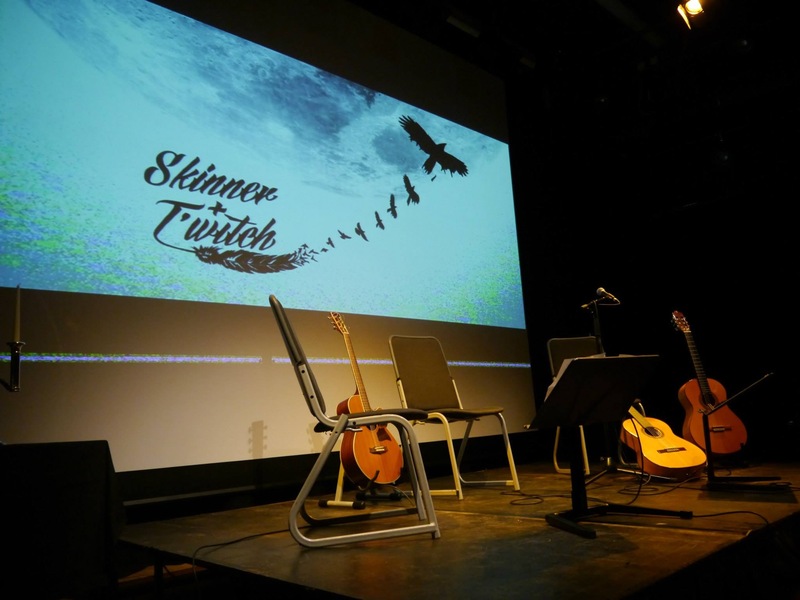 Skinner & T'witch play live on Chris Bowden's Folk Show on Radio Wimborne! Skinner & T'witch's 1st Narrowboat Session released! Skinner & T'witch live on Ian Tiso's 'Folk at the Mill' radio show on Windmill Radio! Skinner & T'witch's 3rd Pick n' Mix at The Cardigan Arms, Kirkstall, Leeds, Saturday October 17th from 7.45 (doors open 7.15pm) - with The Mather Robinson Band, Dariush Kanani, The Budget Brothers, and Skinner & T'witch!